Major Rest. Reset. Refresh for the Body and Mind, BAM! Inspired by our client “T” and his commitment and success on two 10-Day Cleanses with us, we have created the 10-Day TNT Challenge for those looking to go all in on a physical and mental challenge that will make a positive impact on your relationship with food. 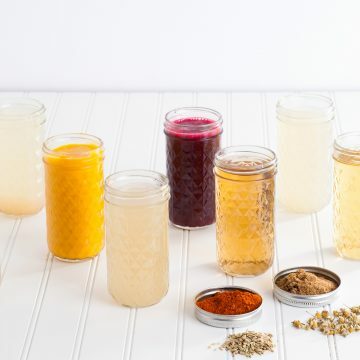 As with all of our cleanse programs, we strongly recommend preparing for your cleanse as well as slowly reintroducing whole foods after your cleanse. Please visit our Pre-Cleanse Warm-Up and Post-Cleanse Cool-Down guidelines. We recommend starting to prepare your body and mind a minimum of 5 days prior to the start of your 10-Day Challenge. Who should do a 10-Day Cleanse? 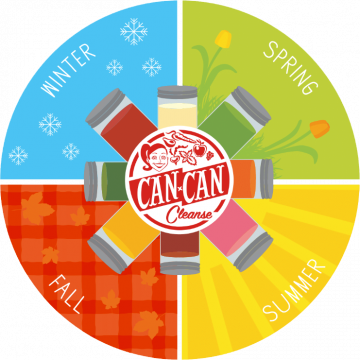 This cleanse is for my experienced cleansers who have CAN CAN’ed before and would like to commit their bodies and minds to an extended cleanse program to deeply reflect, rest and make a commitment to change their bad habits for good! Designed for clients who are looking for a full departure from their current eating habits, this rigorous practice is best described as lifestyle altering and created to help clients focus on the importance of taking care of their bodies for long-term health and wellness. 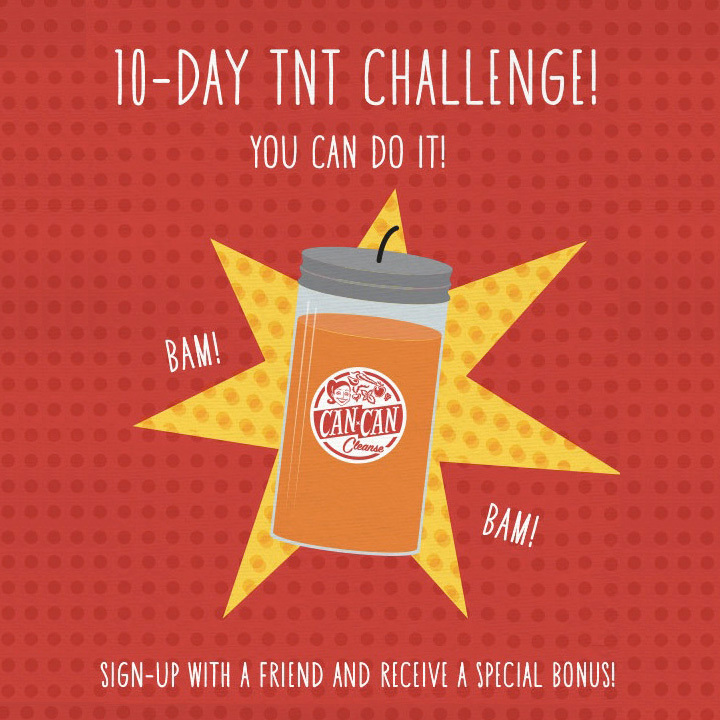 Please contact Teresa if you have questions about if The 10-Day Challenge is right for you. Please note, our 10-Day Cleanse requires 3-4 pick-ups or deliveries over the course of the 10 days to ensure freshness! An email will be sent to coordinate your pick-up or delivery schedule once your online order is received. Thank you!